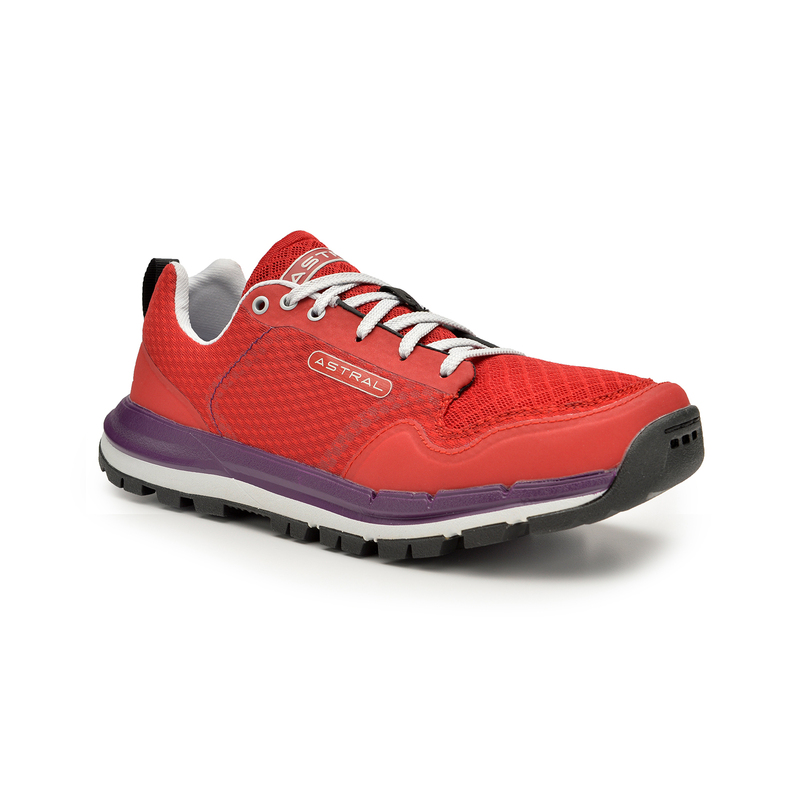 Uppers: Ripstop 2D Mesh with TPU overlays at toe and heel cap. Removable Polygiene® treated insole treated insole. Outsole: G.15™ high friction Rubber with aggressive 5mm lugs.